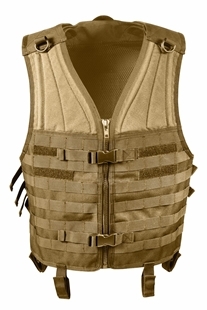 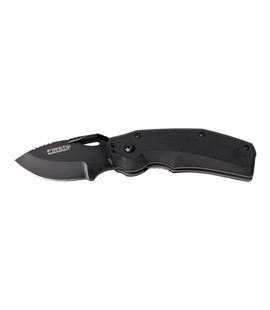 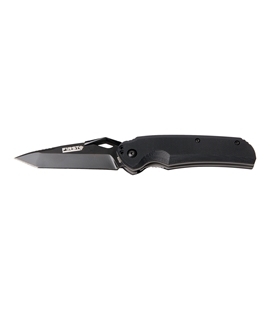 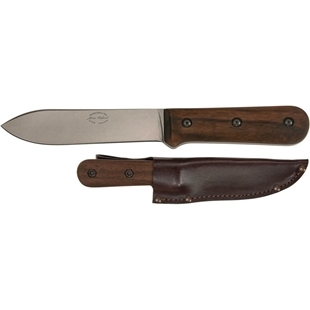 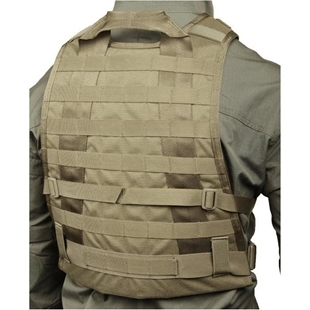 Vests from Propper and Blackhawk are perfect for hiking due to the many pockets on each vest. 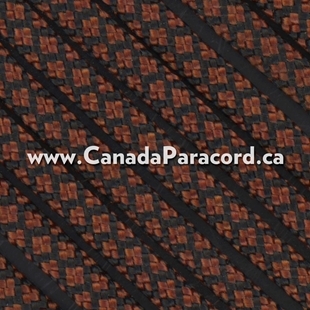 Canada’s source for Vests and Suspenders! 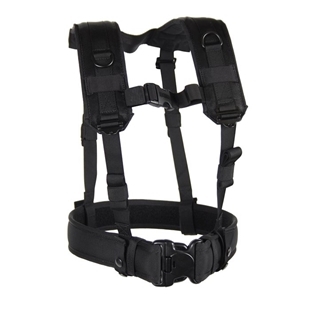 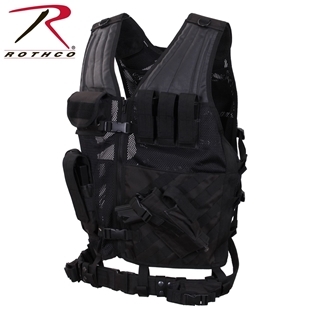 Rothco's MOLLE II Ranger Rack Vest features four internal mesh map pockets, reinforced webbing, numerous MOLLE attachments for accessory pouches, and adjustable shoulder & waist straps with quick release buckles. 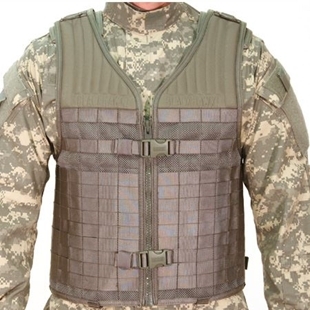 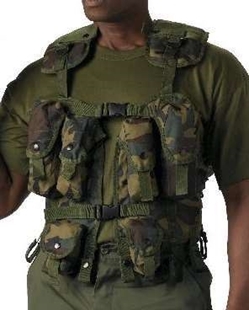 One size fits most on this ACU Digital Camo load carrier vest made from 600D Polyester. 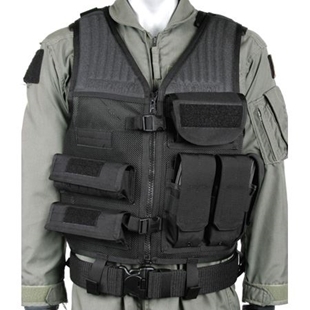 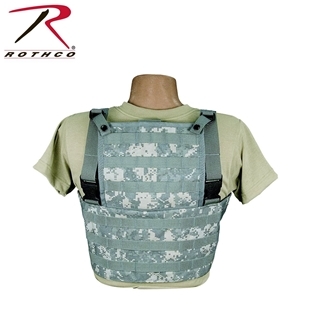 Rothco’s MOLLE Modular Vest features MOLLE compatible webbing for attaching modular pouches and tactical accessories, in addition the vest features two inner mesh zippered utility pockets also great for accessories and personal items.